James is a skilled field technician, heavily involved with field work. 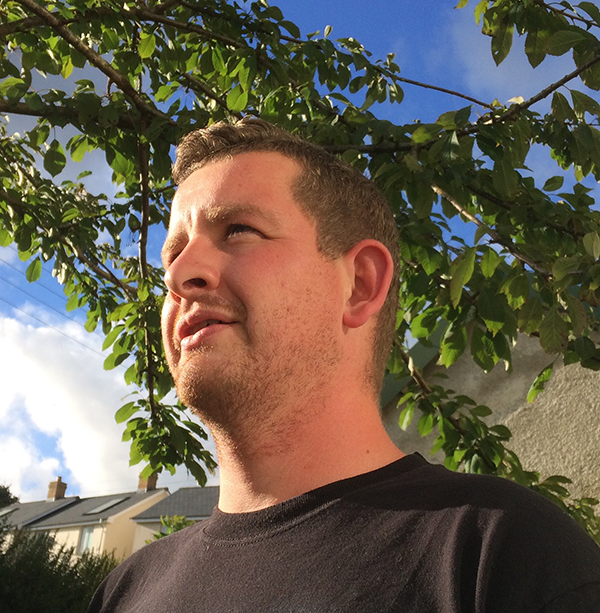 James was originally involved in the London i-Tree project, though he has since been instrumental to various others, including Southampton and Oldham. He has also aided in delivering valuable training sessions on the use of the i-Tree software at the core of much of Treeconomics’s work.